Is it possible to renounce an Italian inheritance? Receiving an Italian inheritance does not always represent an advantage. Due to important legal ramifications, it is a matter which you should carefully evaluate. Accepting an inheritance also implies becoming responsible for the decedent’s debts. Heirs, therefore, run the risk of paying off any debts they inherit from their own pockets. For this reason, Italian law confers a choice of whether or not to accept an inheritance. According to Italian law, as confirmed in a sentence by the Italian Supreme Court (Cass. 11018/08), whoever is in possession of the deceased’s assets, the time offered by the law to decide whether to accept the inheritance corresponds to three months from the opening of the succession procedure. Once the 3 months have elapsed, the parties will automatically be considered heirs, even if they don’t want the inheritance. This is known as, Presumed Acceptance. 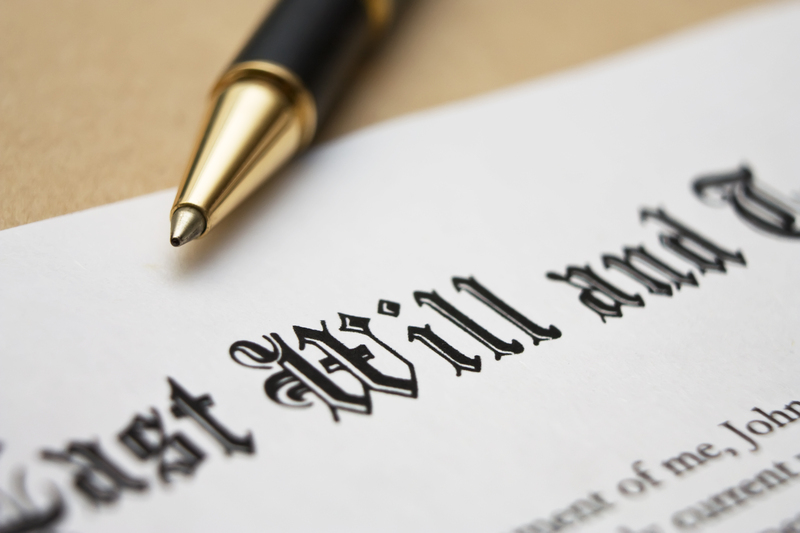 The law requires a quick decision if someone is continuing to benefit from the deceased’s estate without formally assuming the quality of heir and, as such, is not paying, or even increasing debts. In other words, someone is in possession of the inheritance assets. But what does “being in possession of the inheritance assets” mean? Possession may involve not only the close family members living with the deceased, such as his/her spouse, but also parties benefiting from a sole asset of the deceased. Even if the asset is of small financial value and it is only being used for a short period of time, heirs should decide what course of action to take, very rapidly. Assume that you live abroad and you have an Italian uncle who owned a beautiful villa in Tuscany where you and your family usually spend your summer holidays. Unfortunately, your uncle has recently passed away and you are unsure what his financial situation was. If you suspect that your uncle’s debts are higher than his assets, it is advisable for you to take prompt action, in order to avoid paying the debts from your own pocket, by availing yourself of the so-called “reserved acceptance”. If, instead, you are sure that your uncle’s debts are higher than his assets, it is advisable for you to renounce the inheritance. This procedure may be carried out either by means of a notarial deed or by means of a statement to be lodged with the court chancery of the municipality where the succession procedure was opened. Where there is no one in possession of the deceased’s estate, there is no need to hurry: Italian law allows a period of 10 years to decide whether or not to accept an inheritance. Managing such a delicate matter from afar, however, may be complicated and time-consuming. In this case, you may grant a power of attorney to an Italian English-speaking lawyer specialised in cross-border inheritance matters, who will handle the whole procedure on your behalf. Handling succession matters is always a delicate issue, especially at times such as those subsequent to the loss of a loved one. If you are an heir to an Italian estate and you are unsure how to proceed in relation to the succession, you should seek legal assistance from a qualified bilingual lawyer specialised in cross-border inheritance matters.